2017 was a banner year for Out of the Sandbox. 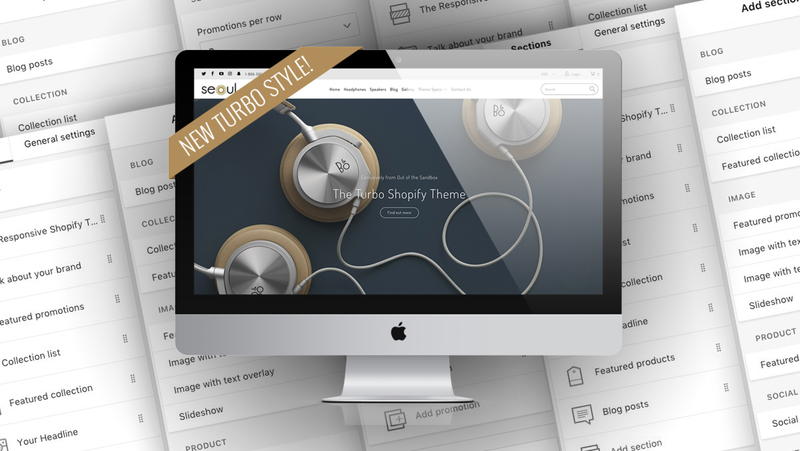 Following on the release of our most ambitious Shopify theme ever, Turbo, in fall 2016, the company continued this momentum with numerous product releases, new features and more. 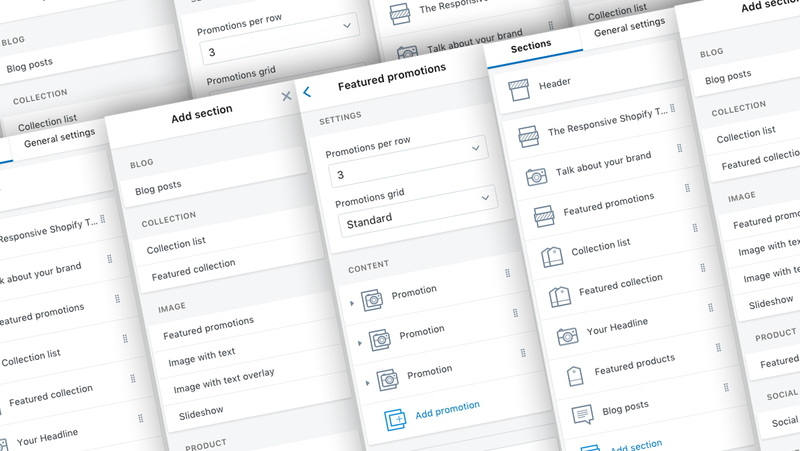 After converting all of our themes to support the Shopify sections feature, Out of the Sandbox started a "Section By Section" blog series that offered hundreds of ideas, examples and practical tips on using sections for a wide variety of uses. 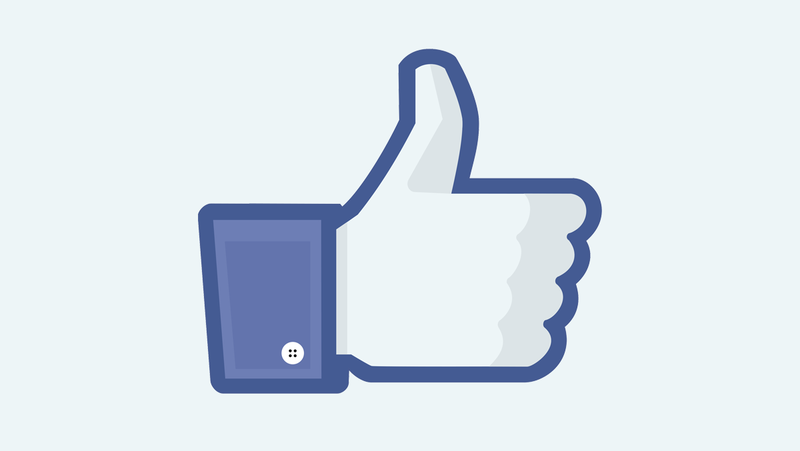 We were a little late to the party, but Out of the Sandbox officially joined Facebook in February, giving our customers and Shopify store owners an easy way to stay up to date on the latest new features and tips from our team of experts. 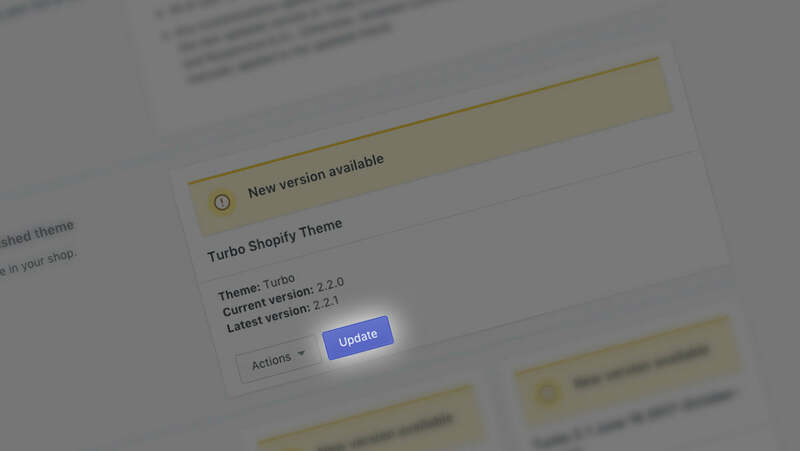 In March 2017, Out of the Sandbox released the first major update to our most powerful Shopify theme with the introduction of Turbo 2.0. The latest version not only included numerous new features and updates, but also added a new theme style — Seoul. And, in case you're wondering, we're hard at work on Turbo 3.0 that will be released in early 2018! April was a big month for Out of the Sandbox. Not only did we release Parallax 3.2, but our popular Shopify theme updater app also got an exciting new feature — the ability to scan customized code and move over the customizations from version to version. Plus, the Out of the Sandbox team headed to Shopify Unite. 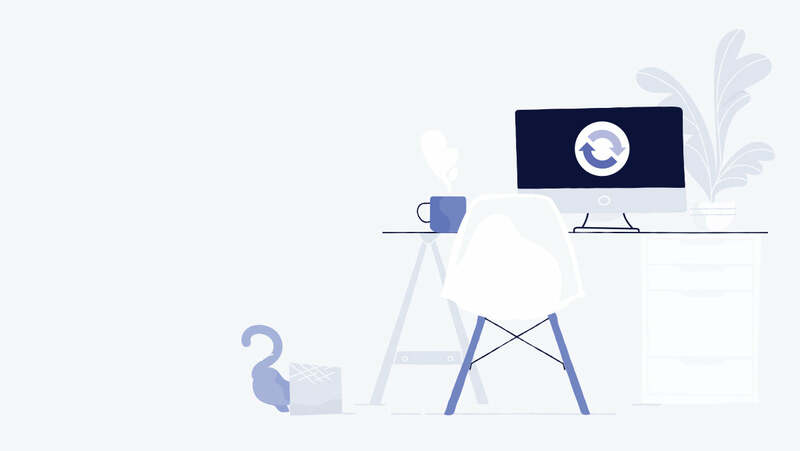 After all the excitement of April, Out of the Sandbox continued to work on behind the scenes updates and improvements to all of our themes during May. This month also saw us complete our transition to our new and improved support center on a more reliable, advanced system. June 2017 saw the release of Turbo 2.1. Coming just a few months on the heels of Turbo 2.0, this update added a multi-tag feature and several new section types, making the theme even more solid — and a great value. 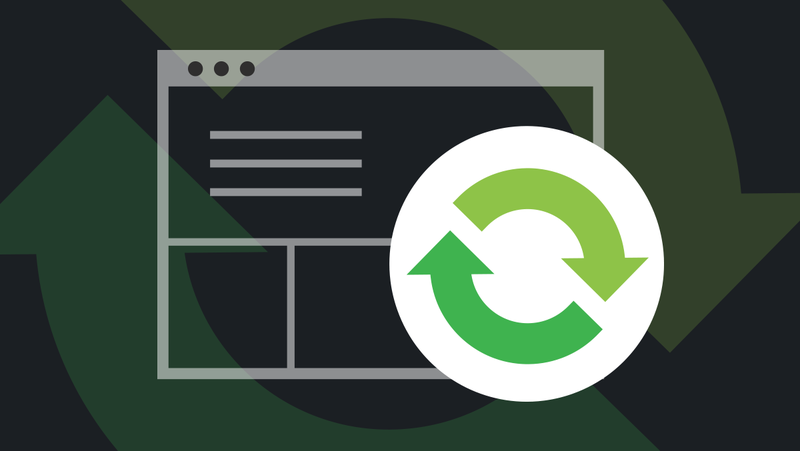 In July, Out of the Sandbox released an update to Parallax, version 2.3, which added support for "lazy loading" of images and other key improvements to speed and performance. The new version also added support for the page.details template. Another major theme update came out the following month — Retina 4.2.1. Following in the steps of Parallax 2.3, this update added page.details support, lazy image loading and more. 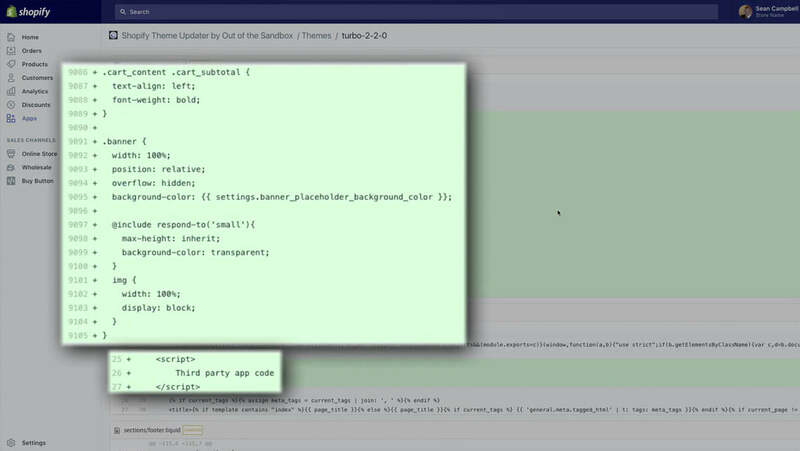 In September, Out of the Sandbox released another new version of the Shopify theme updater app, which included a redesigned interface to match the new Polaris design framework as well as a new pro plan that added support for transferring language files and receiving email alerts for new releases. 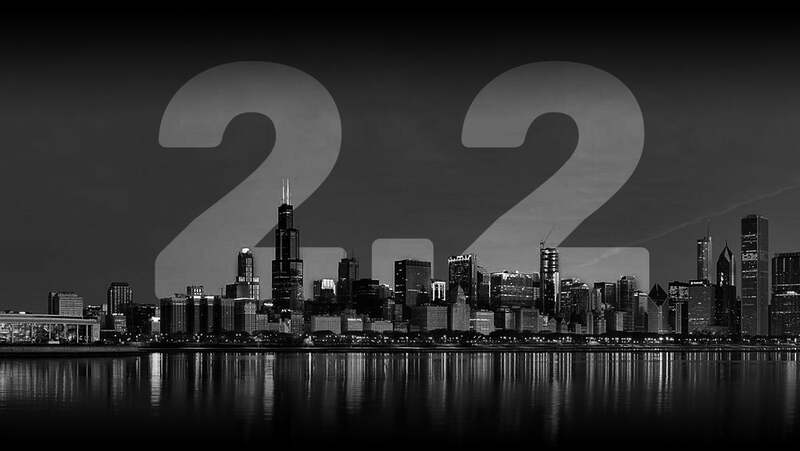 As Black Friday and Cyber Monday approached, Out of the Sandbox released a new version of Turbo — 2.2 — in October that included a new theme style named after America's second city, Chicago. In addition to the new look, the theme also added a text columns with images section and numerous other updates. In addition to offering a series of Black Friday and Cyber Monday ideas, November also saw the third new version of the Shopify theme updater app of 2017. This new version was heavily influenced by user feedback and now offers pro users a "diff checker" to compare code customizations between theme versions. Even after BFCM, Out of the Sandbox didn't rest. 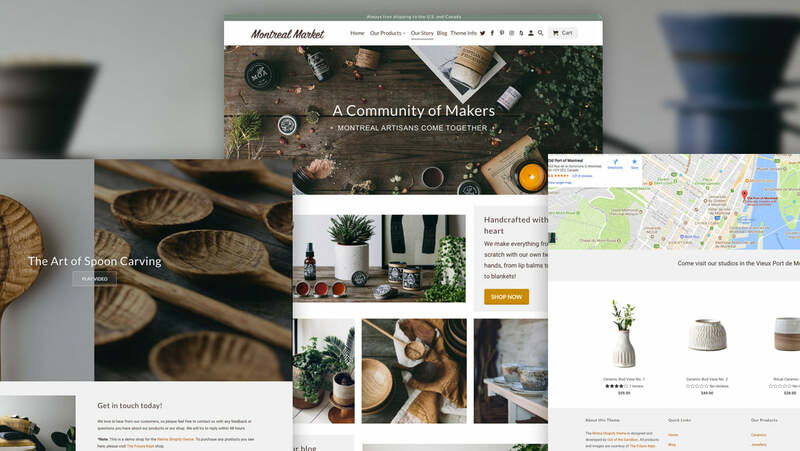 In early December, we released updates to all five of our popular Shopify themes. Most of the changes involved crucial updates to behind the scenes code, but, perhaps most notably, Retina and Mobilia both now feature the page.details template, making it possible for users of these two Shopify themes to access the advanced design features this template adds.